What is this in my Right Hand? 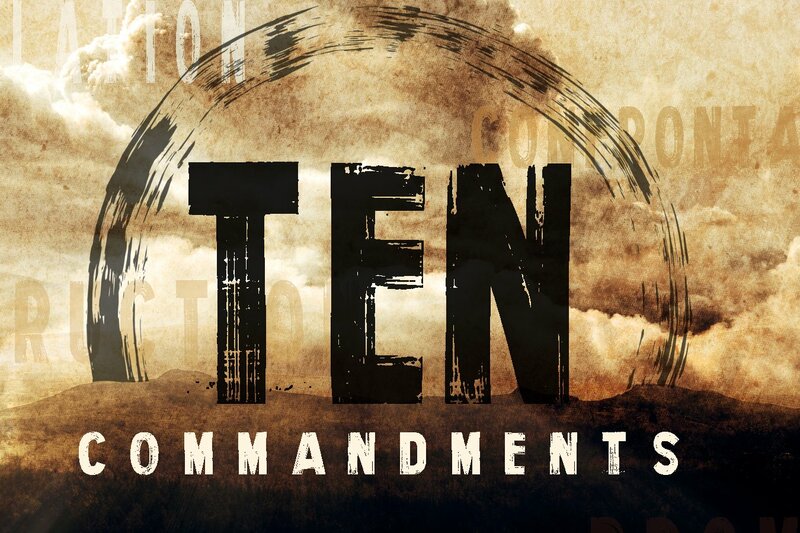 This week, we move on to the 2nd commandment, and discuss the dangerous practice of creating things that are not God in His image. We also will further take a look at God’s “jealous” nature, something that may be difficult to explain to those looking to disparage our assertion that we worship a good God. 1.Like we discussed last week, God again describes himself as jealous in this passage of Deuteronomy. Using this passage, what else can we learn about God’s meaning? 2.Why would God punish the descendants of those who create idols in His place? What if they did not follow in their parents’ footsteps? 3.What does the inclusion of the phrase “claiming to be wise” teach us about the situation the people Paul is talking about in Romans got themselves in to? 2.What are some things we tend to make in the image of God? 3.The idea of an “image” is first mentioned in Genesis 1, when God creates man in His own image. How does that passage shed light on the 2nd commandment? As you go about your week, start to recognize the things in your life that you may be in danger of creating in the image of God. When you recognize that which may be an idol in your life, consider wither giving it up entirely, or beginning a fast from that thing, to remind yourself of the importance of God’s sovereignty over you. 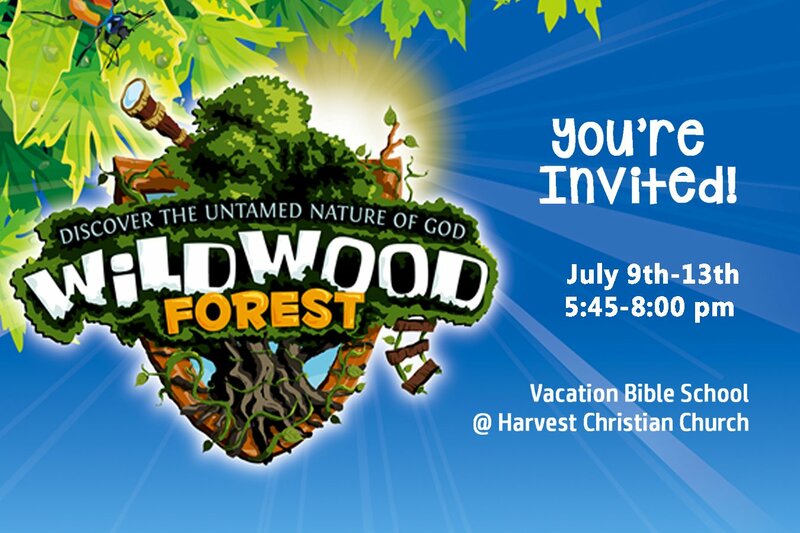 Kids will discover the untamable nature of God as they visit Discovery Sites throughout Wildwood Forest. God’s character goes beyond our imaginations as He reveals himself in exciting, unexpected ways. There are so many things to do: help with decorations before VBS week, helping with crafts or snacks, teaching, and all kinds of other ways (big and small) to make an impact on our youngest learners. Childcare provided for volunteer’s kids ages 0-5 years. Register to help out today! There will be a MANDATORY volunteer training meeting Sunday July 1, 2018 from 12:30pm-2:30pm. Week 2: No Other Gods! Let’s discuss this, the first rule in God’s far-reaching Law, and see if we might be able to apply it to our lives today. 1.Why do you think God says verse 2? Why would he need to say that to the Israelites? 2.Why would this be the first law God gives his people? Why would this be placed above the “behavioral laws” (do not murder, covet, etc.)? 3.In Deuteronomy, God describes himself as jealous. How do we explain this to someone who may see this as a negative personality trait? 4.While Moses was on Mt. Sinai, learning of God’s law, the Israelites were literally building a new god to worship in the form of a golden calf. How do you think they would have reacted when learning of the first commandment? 1.In our society, literal gods aren’t usually what people put before God. What are some of the “gods that we tend to worship instead of our Creator? 2.We all have things we run to when doubt takes hold of us, or when we face difficult times and seek out temporary relief, rather than the eternal comfort of God. How do we stop this habit? 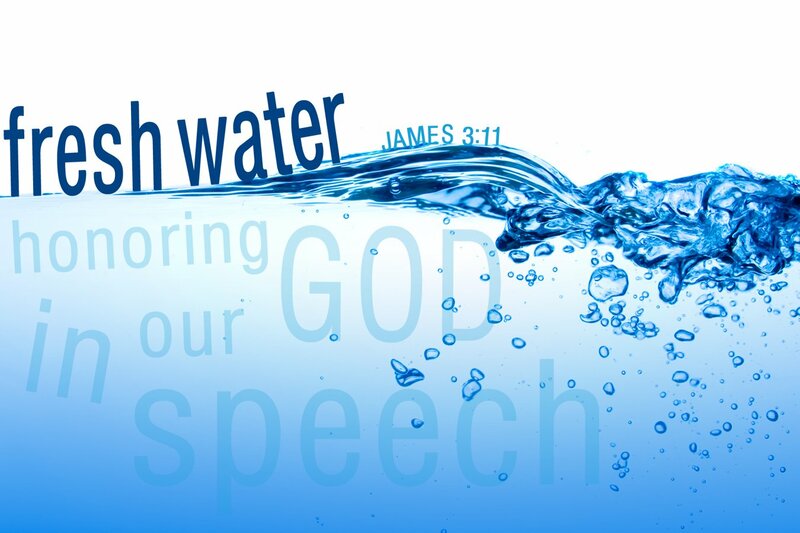 What are ways we put God before anything else? The first step in solving any problem is admitting that the problem exists. Make a list of the thing you tend to put before the one true God. Don’t just think about this these, actually write them down. Keep these things in mind, and when they come up in your life, remember to recognize them for what they might be: a pale replacement of the Almighty.